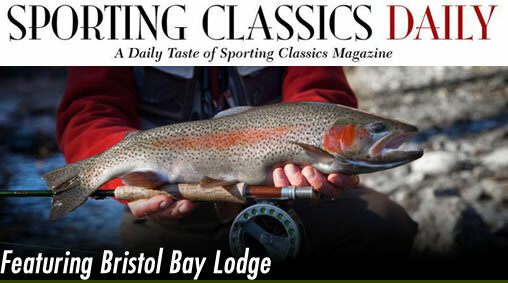 Total trip price is $10,250.00 per person including private charter. 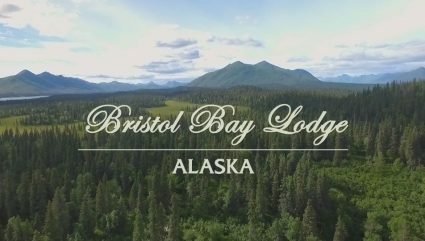 Bristol Bay Lodge has arranged Air charter flights when appropriate for our guests needs for 2019. 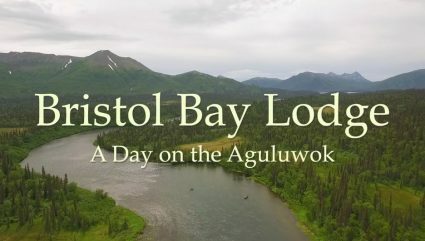 These flights will be arranged by Bristol Bay Lodge. This will allow us to have better control of flights inbound to Dillingham and outbound back to Anchorage. 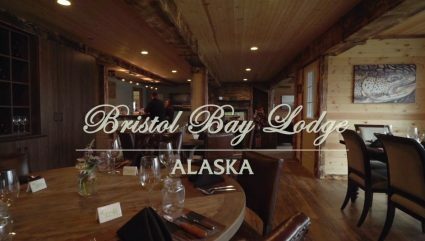 We are very excited to offer this to our BBL guests for the 2019 season. 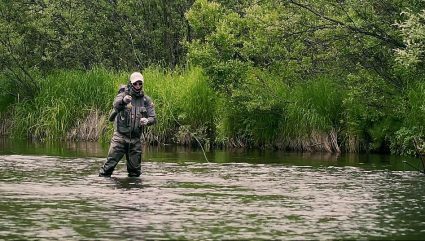 We want to make your next fishing trip with our experienced guides the best trip to Alaska you could hope for.